Billboard Magazine’s Woman of the Year was crowned this year and it was none other than the Queen of Pop herself, the biggest-selling female recording artist of all time, Madonna. Channeling her inner Greek muse, she wore a swanky pants suit by Gucci with the name Euterpe written in red across the back. Madonna took to Instagram, posting the name and sharing her inspiration. 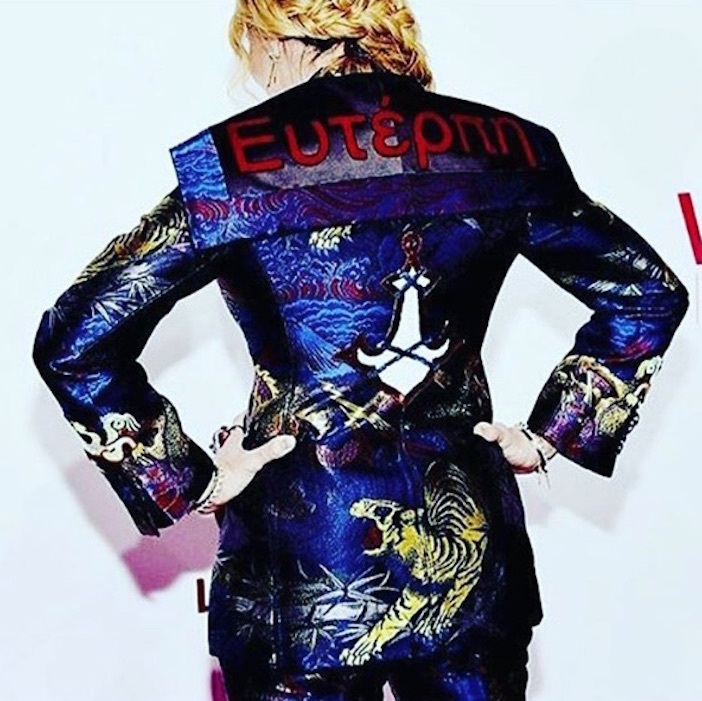 The back of Madonna’s Gucci pant suit with the name Euterpe on it, the Greek muse of music and lyric poetry. Thanks for the shout out. Greek history appreciates the love. In Greek mythology, there were nine muses, all daughters of Zeus and all representing a form of the arts. 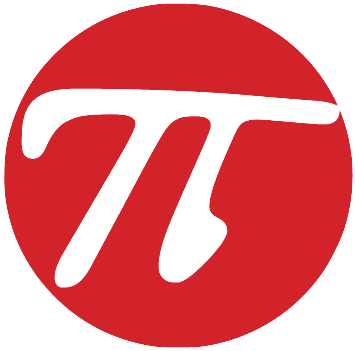 The muses were: Calliope (Epic poetry), Clio (History), Erato (Love poetry), Melpomene (Tragedy), Polyhymnia (Hymns), Terpsichore (Dance), Thalia (Comedy), Urania, (Astronomy) and of course, Euterpe (Music, Song, and Lyric Poetry). For obvious reasons, Madonna did choose the right one. This isn’t the first time the Material Girl has used Greek mythology and symbolism. In her highly touted Living for Love video and live performances, she had a handful of Cretan minotaurs at her side, dancing and gyrating. 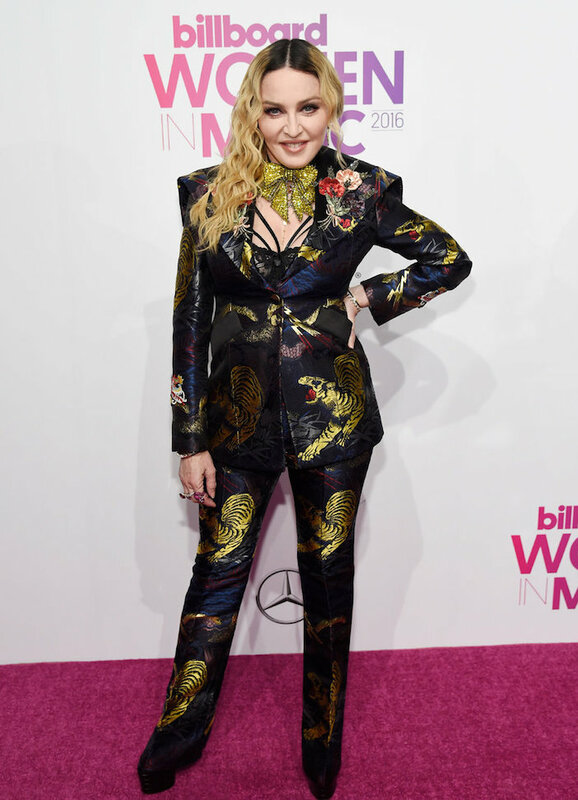 Madonna rocking her Gucci pant suit at the Billboard Women in Music event in New York City where she was named Woman of the Year.